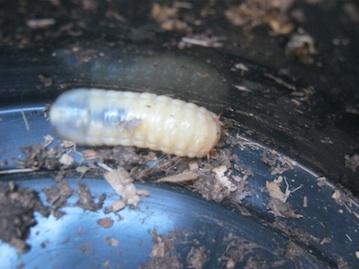 Which worms should I use for my worm bin? I do NOT like red wigglers! Someone said regular earthworms die if confined in pots or compost bins. 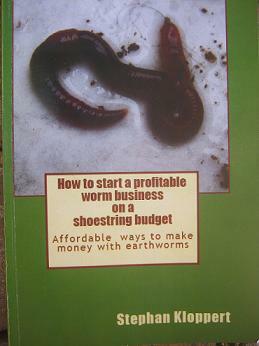 Where can I get regular earthworms for starting a box inside? Hello Ethel, I trust you are well. Now you raised an interesting subject. First of all could you please specify what you don't like about the red wigglers (Eisenia fetida). Although there are a few other earthworm species that can be used to recycle organic waste in bins the red wigglers are the worms that are most commonly used in worm bins all over the world. The have a great appetite, eating up to half their body weight each day, multiply rapidly and can be kept easily in captivity. Another popular earthworm that is used for worm composting is the European Nightcrawler "Eisenia Hortensis" auch als Dendrobena veneta bekannt. It is larger than the red wiggler and is desired by many fisher men. The earthworms that one usually finds in once garden are not good for using in worm bins as they don't multiply quickly and don't enjoy rich organic matter as their staple food. 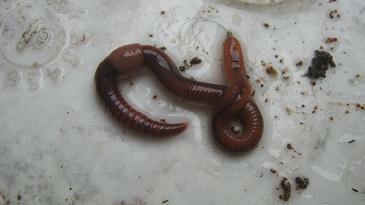 All earthworms that are found on the planet are classified in three different groups. 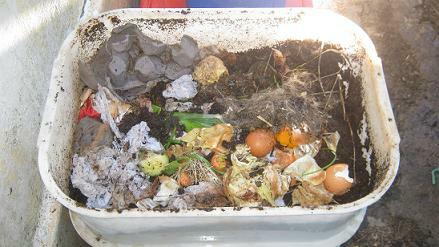 Many of the worms that we might find in the garden belong to the soil dwelling and deep burrowing groups and would therefore neither like the food waste that we usually offer to them as nourishment nor like to be confined in small bins. 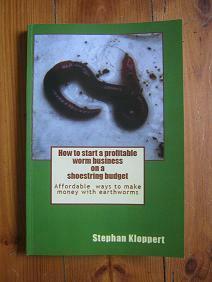 That's why it is not recommended to use those kind of worms for domestic or commercial worm farming projects. 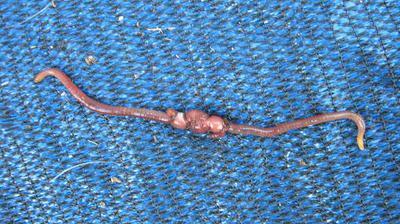 So I suggest you either try to set up your indoor worm bin with either European Nightcrawlers "Dendrobena veneta" or give the redworm "Eisenia fetida" a chance after all. I worked with the latter for many years now and found them to be very rewarding and easy to maintain. I hope that you will find the right kind of worms for your worm farm and wish you lots of success in your recycling project.